Awarding organisation accountability is at the heart of how open qualifications work. In other words, this level of responsibility holds the awarding organisations to account for the qualifications that they offer through a network of private training providers. That means that the awarding organisation, whoever they are, needs the skills and experience to design and award good, valid qualifications that industry and the user needs. Without exception, awarding bodies have a primary focus; to ensure that the validation and auditing process is transparent and creditable. In this article, I will explain why, here in the UK, we all have a certain expectation, that the responsibility and the capacity of the awarding organisations is up to speed …and the good news is that it is fit for purpose. And the reason that’s important is because the scrutiny that all training providers are essentially subjected to, ensure that the qualification is fit for purpose. None more so than the principle qualification that communications cabling installers and technicians aspire to, City and Guilds 3667. 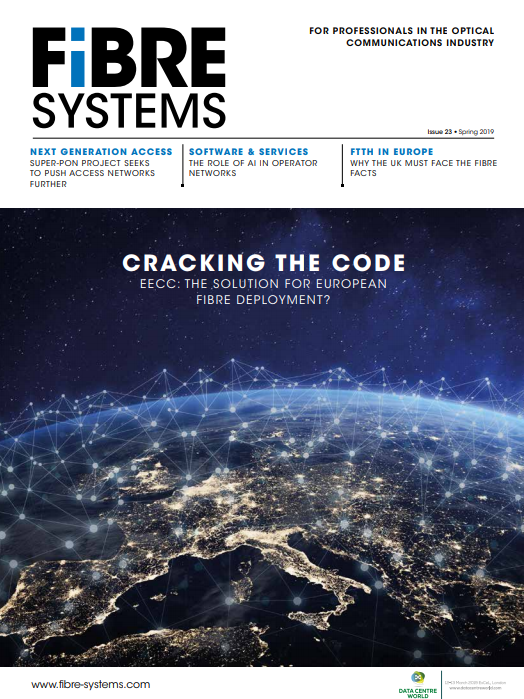 For the installer, technician or engineer involved in data cabling, fibre optic cabling or networking installations, City and Guilds 3667 represents the benchmark qualification that has been in place for well over 20 years. Ultimately, this is your assurance that the communications cabling qualification is accredited by a government-approved awarding organisation, is an open award and provides the candidate with the knowledge and skills to install infrastructure cabling, such as fibre optic cabling. There have been some comments made in the trade press that open awards are not being kept up-to-date – this is simply not true. Speak to any awarding body and they will inform you that qualifications are designed to reference all the latest standards to specifically ensure that the qualification offered is up to date and references current standards. This is self-evident; for example, the changes to cabling that meet the Construction Products Regulation (CPR), and pending the Grenfell enquiry, there are likely to be even further changes. So, it isn’t true that qualifications are not updated, on the contrary, outcomes are generally assessed by means of an examination; these questions are regularly reviewed and, in many cases, are rewritten or changed. Since 2015, all qualifications are ‘mapped’ across a framework which is designed to make the ‘level’ of a qualification easier to understand. The RQF, as it is now commonly referred to, also requires awarding organisations to recognise units awarded by other awarding bodies, including those in other parts of the world. Which again, places a greater emphasis and says to the awarding organisations; ‘go and develop fit for purpose, meaningful qualifications but in return, you’ve got to be completely accountable for them.’ Whereas in the past, with the original Qualifications and Curriculum Framework (QCF), the parameters were very detailed, for example, ‘you must do things like this, tasks must be observed’ and so on and so forth. The RQF requires that the awarding body asks a very simple question; are these qualifications any good? Ofqual demands that by asking the awarding organisations to show us how these qualifications are ‘fit for purpose’, then, and only then, can they gain RQF status. It is your assurance that if Ofqual says that a qualification is ‘good’, which is achieved by engaging with industry and the training organisation, college and training provider alike, then that qualification is fit for purpose. For many people, this is what it all boils down to: how certain can I be, that my chosen qualification is validated and independently verified and checked? With all qualifications that are RQF recognised, there is a considerable amount of background verification; none more so than with City and Guilds 3667. Speaking personally here, we have auditing visits that are carried out by appointed external quality consultants – at Total Comms Training, we alone have had at least four external audits in the last 18 months. The awarding body, in this case, City and Guilds, insists on these auditing procedures having a high level of ‘de rigour’. In short, it’s your assurance that when you book a course, it meets the highest level of scrutiny. City and Guilds is required by Ofqual to keep all aspects of any qualification offered under constant review. There are experts employed by Ofqual, whose job it is to look at the burden of regulation and constantly to challenge the awarding bodies so that the right qualifications are not only offered, but they have real world meaning. City and Guilds 3667 is, and always has, met this requirement. Because it is an open award, it also means that any City and Guilds approved training provider can apply for scheme approval and, providing strict criteria are met, then the prospective centre gains scheme approval. 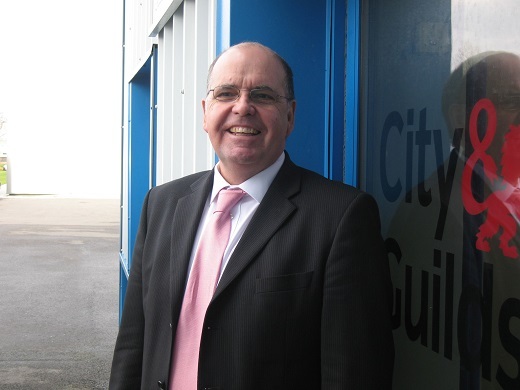 A number of months ago, following intense consultations with the communications cabling installation industry, City and Guilds 3667 was re-certified for a further five years. But the scheme is under continual review and shortly, there will be further in-depth modules added to the scheme to include fibre optic advanced testing to include PON’s and datacentre applications, plus blown fibre. Unlike other uncorroborated training schemes, City and Guilds 3667 is in rude health. With well over 1,800 cabling technicians qualifying in the last 12 months alone; full endorsement from the FIA and with the prospect of the scheme being adopted as part of the end-point assessments; is it any wonder that City and Guilds 3667 is the qualification that most, if not all communications cabling installers and technicians aspire to?